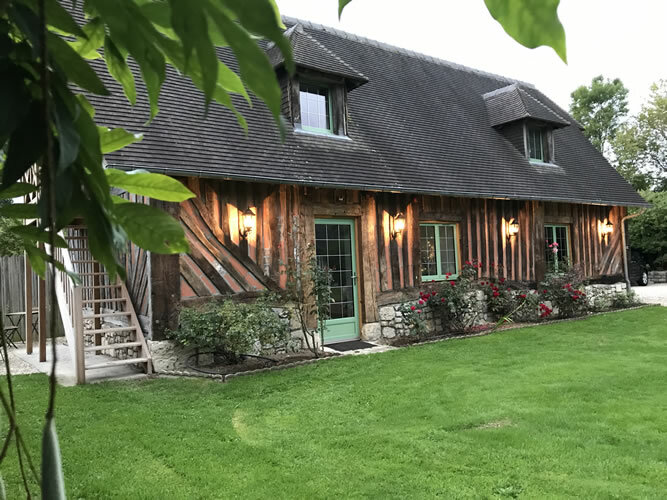 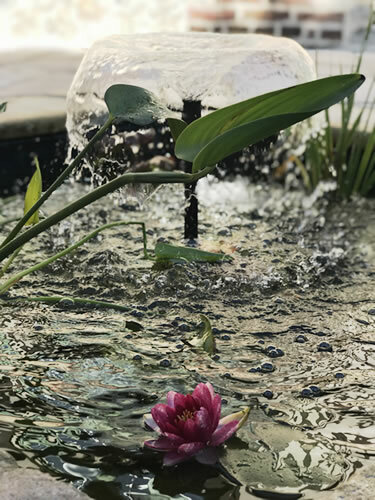 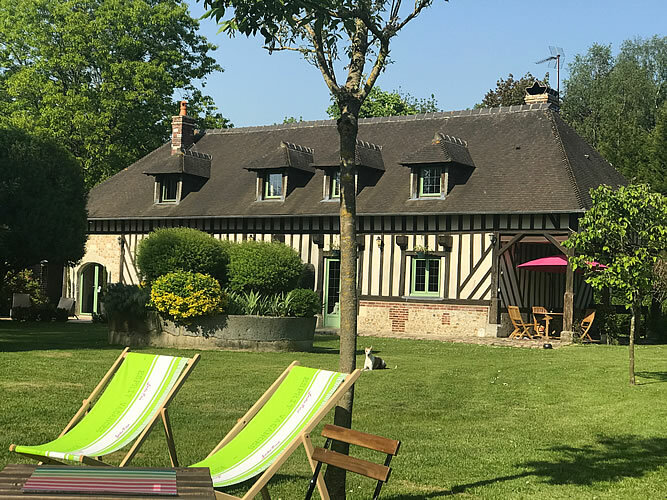 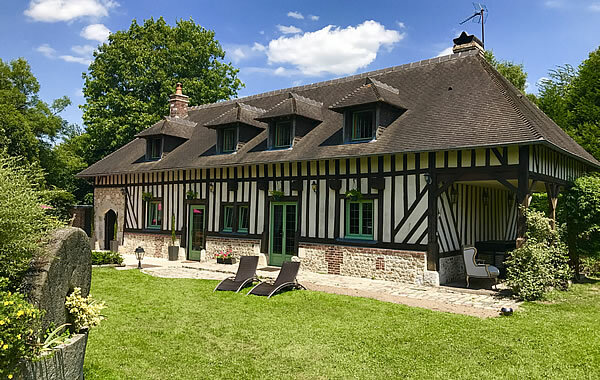 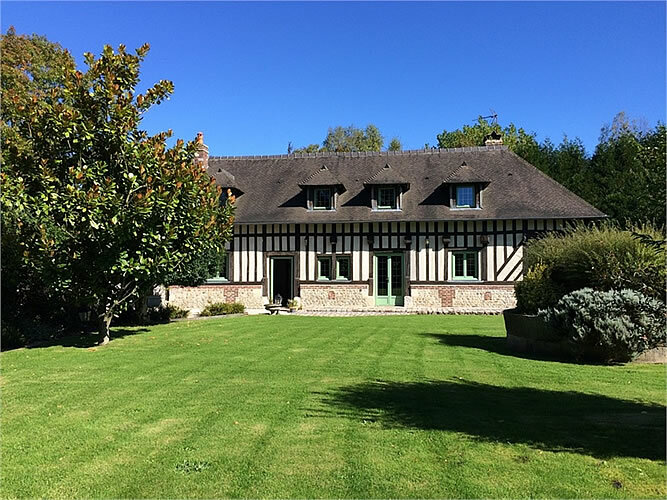 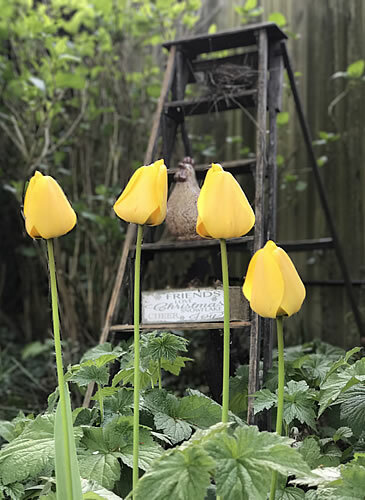 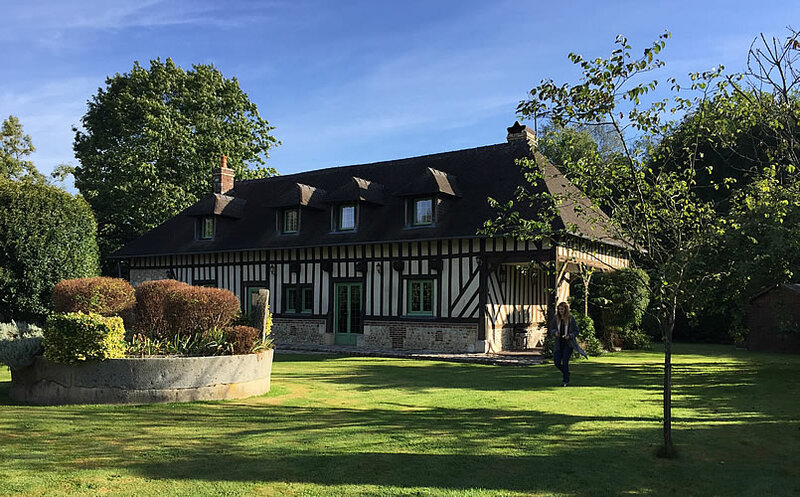 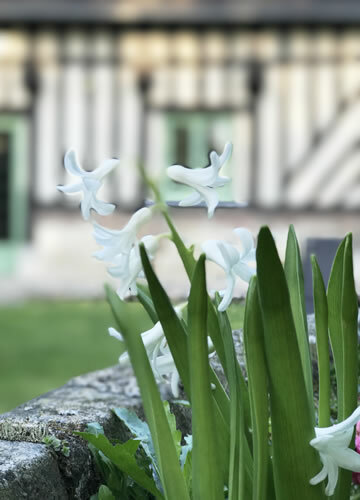 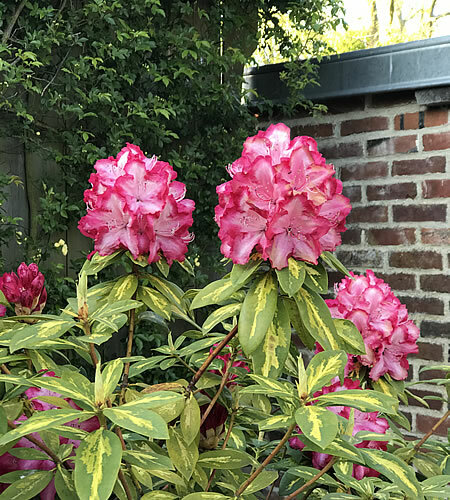 Ideally located between Deauville-Trouville and Honfleur in the heart of the Pays D’Auge, Le Petit Pressoir welcomes you 10 minutes away from the beaches of the Côte Fleurie. 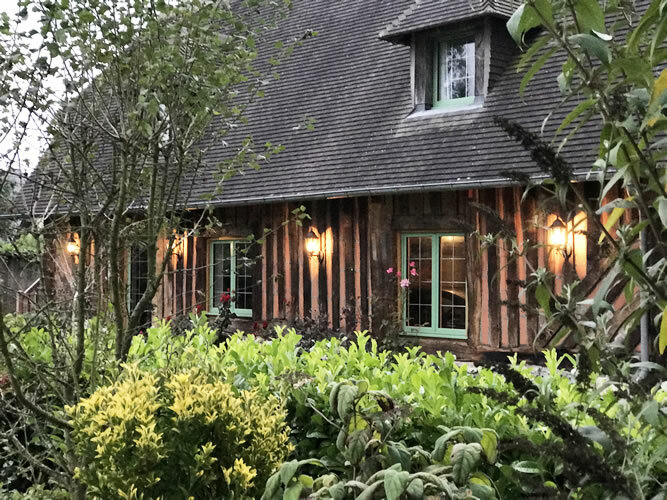 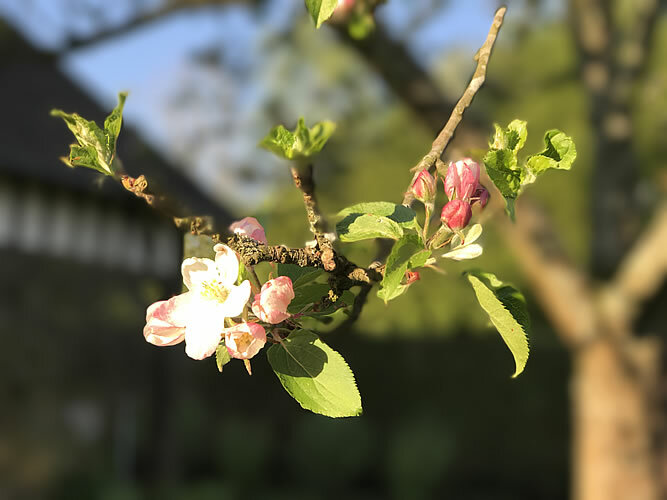 Our bed and breakfast offers you a charming stopover in the outbuildings of a former press for cider dating back from the 19th century. 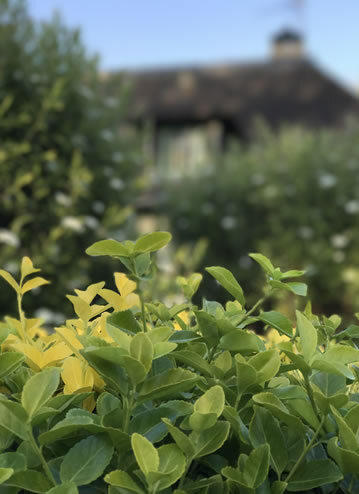 They have been completely renovated and equipped to provide you with all the comfort and tranquillity you require for a few days’ break. 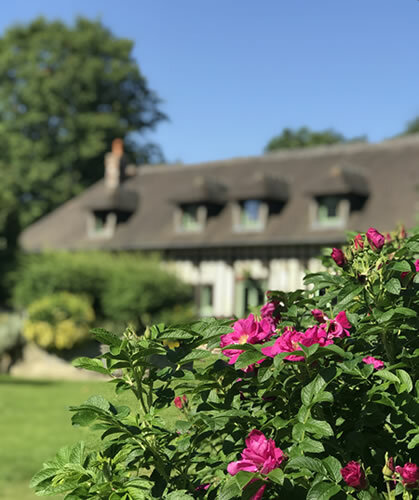 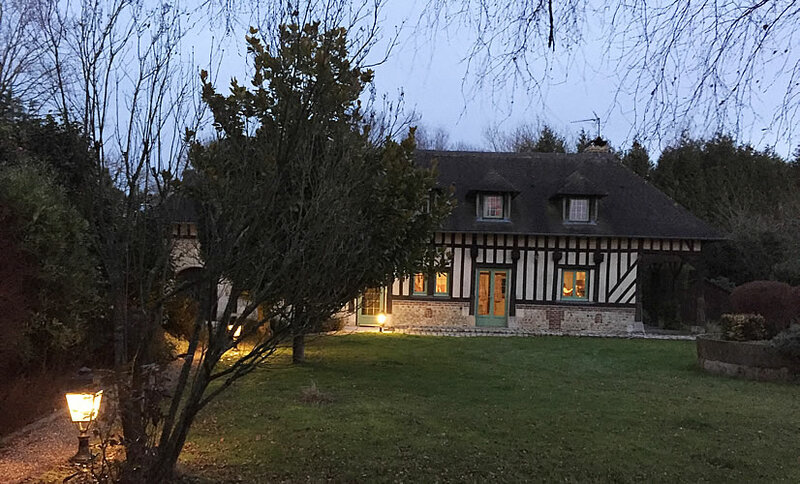 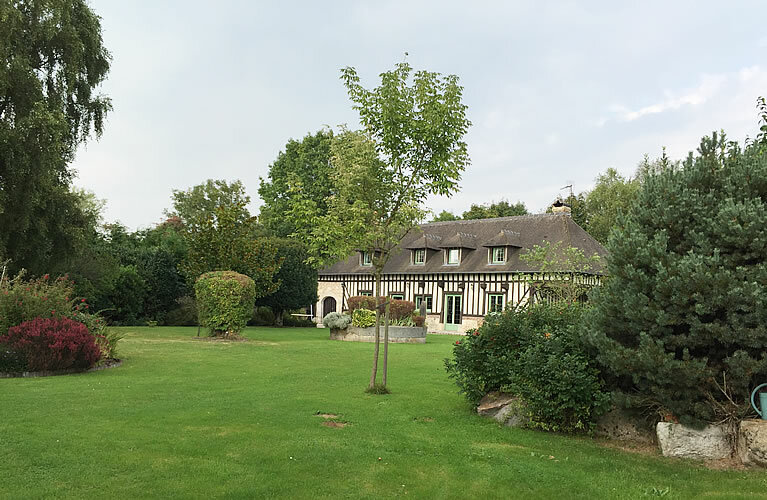 You will feel at home, near the sandy beaches of Deauville, Trouville or Honfleur, 100 metres from the golf course, 1 km (1/2 mile) from the equestrian centre of Saint-Gatien des Bois. 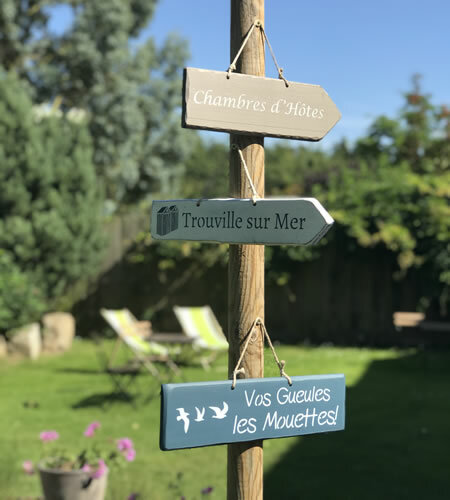 From June 6 to 16, 2019, you can admire the world's biggest sailing ships while they sail through the estuary of the Seine to go to the Armada of Rouen. 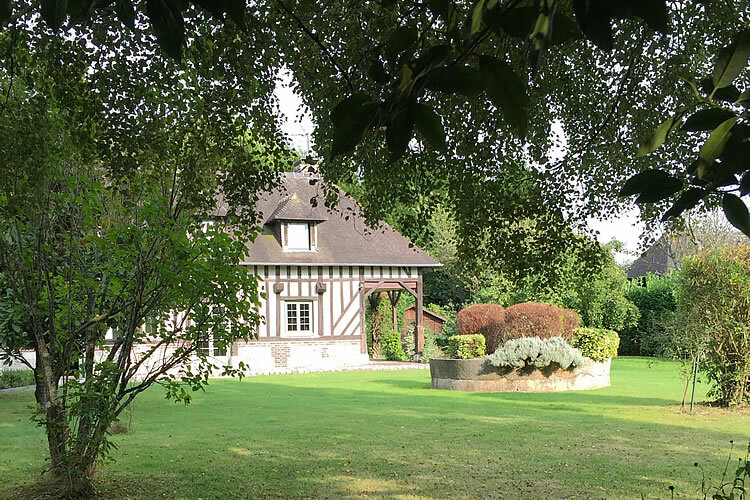 2 hours away from Paris, Normandy is unveiled to you.